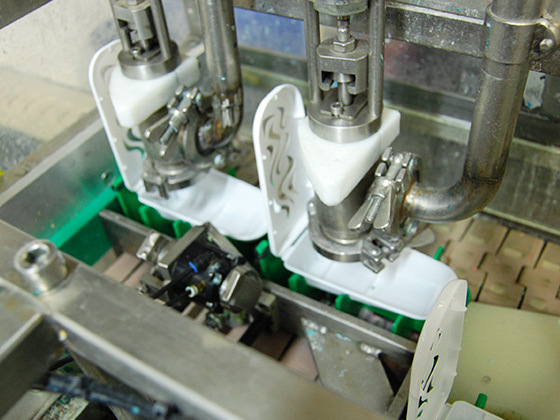 Adams provides contract manufacturing, using a range of techniques and the latest computer controlled equipment, for liquids, powders and gels. Using a wealth of experience and long-standing partnerships, Adams can work with you to help create the right formulation, or can work from existing formulations supplied by you. Adams’ extensive range of suppliers enables the company to source a vast range of raw materials, from the UK, Europe & overseas. 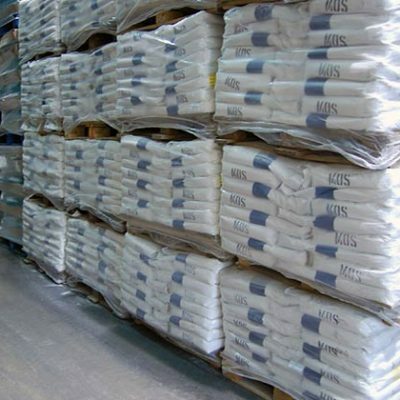 Extensive MRP controlled, high bay warehouse facilities enable Adams to store your raw materials securely & safely. Adams has fully computer-controlled liquid blending systems, capable of producing consistent quality bulk mixes, ranging from trial batch to 14,000 production batches. 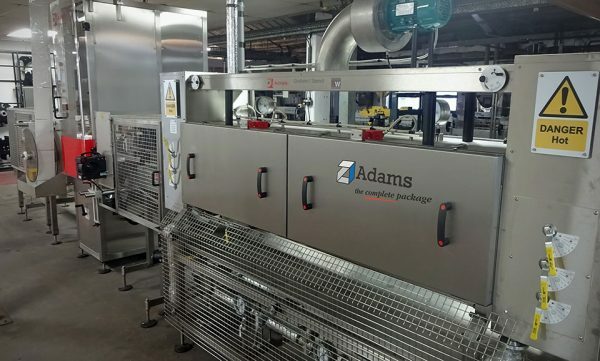 Adams has fully computer-controlled powder blending systems, capable of producing consistent quality bulk mixes, ranging from trial batch to continual batch processing of 520Ltrs. 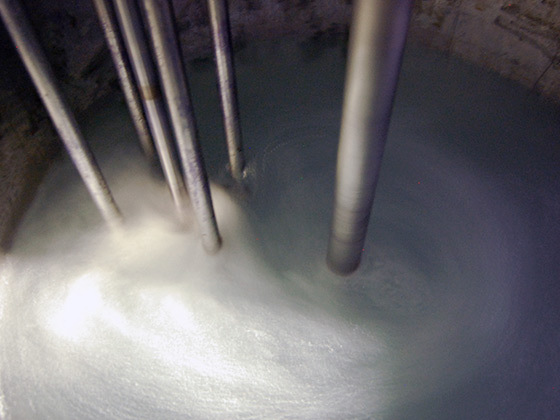 The lodige type mixer enables Adams to manufacture powder products with a very high liquid content -ideal for products such as ”dry” powder carpet cleaning products. Contact our team to learn more. If you don’t already have your own formula then Adams has access to a network of leading product developers who can assist. 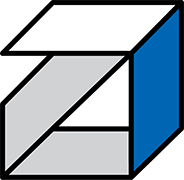 Adams can match the right specialist company to your product requirement and will help steer you through current legislation. With the right formula, Adams will work closely with you to help realise your product from conception through to store presence. The expert filling service offered by Adams, utilises the latest computer controlled technology to ensure consistent performance, efficiency, accuracy and value for money. IHS capability to give a tamper evident and hermetic seal, providing ideal protection in transit. Available on rigid container filling lines, from bottles to wide neck jars. fully automatic labelling. Adams automatic labelling handles all back, front, top or full wrap labelling requirements. Materials include; paper, film, foil, transparent background and more. 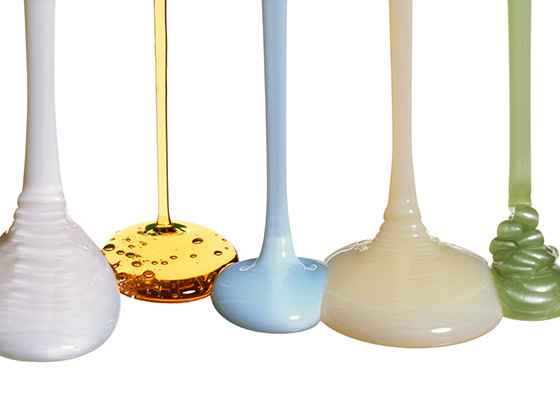 Adams is experienced in facing the challenges that liquid filling presents, from water like liquids to high viscosity formulations such as lotions, creams & thick pastes. Various closure systems; Triggers, Finger Pumps etc. Packed into Cartons, Transits, Shrink-wraps, Corrugated Trays etc. The expert filling service offered by Adams, utilises the latest computer controlled technology to ensure consistent efficiency, accuracy and value for money. Providing volumetric and weight filling for a variety of powders & granules. Packed out into sachets, pouches, shaped pouches & rigid containers. For those looking to update their packaging format, Adams now provides a contract shrink sleeving service, designed to offer a 360 degree wrap to bottles of many shapes and sizes, allowing stronger branding to products and the ability to include more information on the bottle. The flexible shrink sleeve packaging format may help companies to reduce cost by using the same generic bottles for their whole range, only differentiating between products with the shrink sleeve. Sleeving also provides ease of recycling to the end user, as shrink sleeves can be more easily removed than standard bottle labels, providing two separate streams of recycled material. 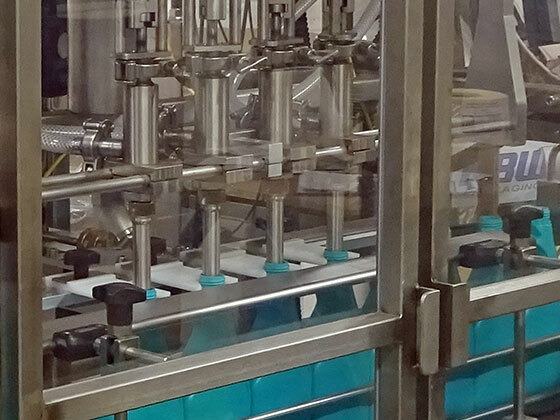 Prior to sleeving, bottles can be filled using Adams’ custom-built 4-head liquid filler. Whatever you need packing, from bottles to sachets, displayed, boxed or on pallets, Adams can help. Adams can pack, palletise, store and ship throughout the UK, Europe and worldwide. Using both manual and automated packing equipment, Adams understands the importance of retail-ready packaging. 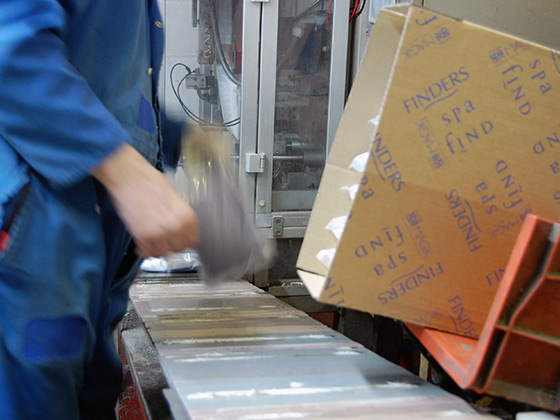 Other contract packing services include repacking goods, sorting, labelling, over-labelling, shrink wrapping, specialist packing and palletisation. Product re-packing, assembly – by hand or automated, adding inserts, packing kits, labelling, packing into retail ready display packaging, coding, shrink wrapping, cartoning… and much more. 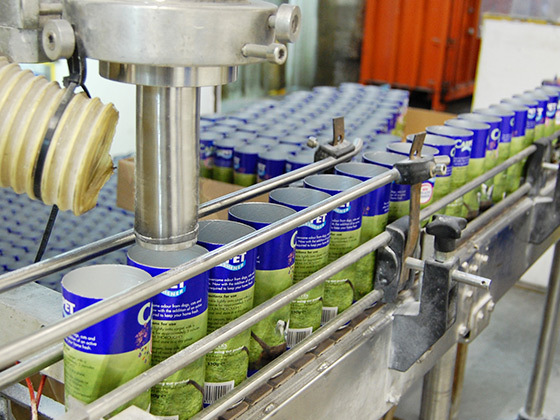 Adams provides ad-hoc contract services as required and can also provide a ‘complete package’ including; sourcing, purchasing, manufacturing, filling, packing and distribution. The expert team at Adams can help guide you through your product development, highlighting areas of cost saving and efficiency. 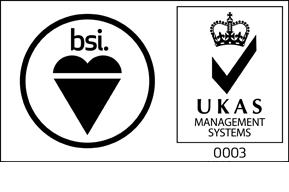 Adams works in partnership with you to develop your product requirements, enabling you to benefit from its experience. Adams strives to find the right solutions for you. Problem solving for complex requirements is one of Adams’ fortes, so contact us now if you need to speak with a specialist about bringing a product to market. While A E Adams will not be exhibiting at Packaging Innovations 2019 at the NEC on 28th & 29th February our Senior Management Team will be attending the exhibition and would welcome the opportunity to meet existing and potential customers. If you would like to arrange to meet us at the event please do get in touch using the contact button above. 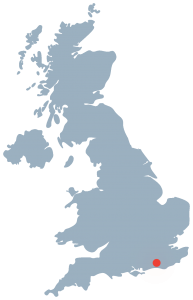 Based in West Sussex Adams is on the South Coast, within easy reach of London and ideally positioned to supply the UK, European and World Wide Markets. A E Adams (Henfield) Ltd.